Hello again-- The SuperHERO Teacher here to discuss the importance of DIVERSITY!!! The quote, "books are companions, teachers, magicians, and bankers of the treasures of the mind. Books are humanity in print" by Barbara Tuchman comes to mind when I think of building a diverse classroom library. If books are humanity in print, then we, as teachers, need to represent EACH of out students from all walks of life! All of our students are experiencing something different, whether we know about it or not. Whether it's sexual harassment, racism, bullying, abuse, suicidal thoughts, or a learning disability, everyone is experiencing their own grief, and building a diverse classroom library gives us the opportunity to help these students through challenging times with the art of literature. THRIFT STORES are your best friend. Seriously, hit up 5 or 6 in a day and you'll have to call your teacher friends to help you carry all of your books inside. A lot of thrift stores even organize their books by age level, so you can head directly to the Young Adult Literature section and pick out all of the discounted books you need! DISCOUNT BOOKS WEBSITES are your other best friend! Challenge: Go to www.thriftbooks.com and type in To Kill a Mockingbird by Harper Lee. You can find new and used versions for as little as $3!!! 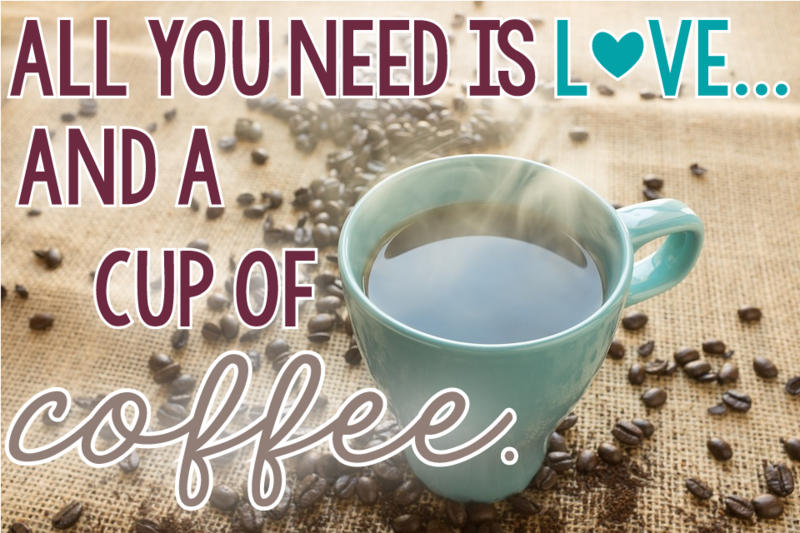 FRIENDS & FAMILY love to help. 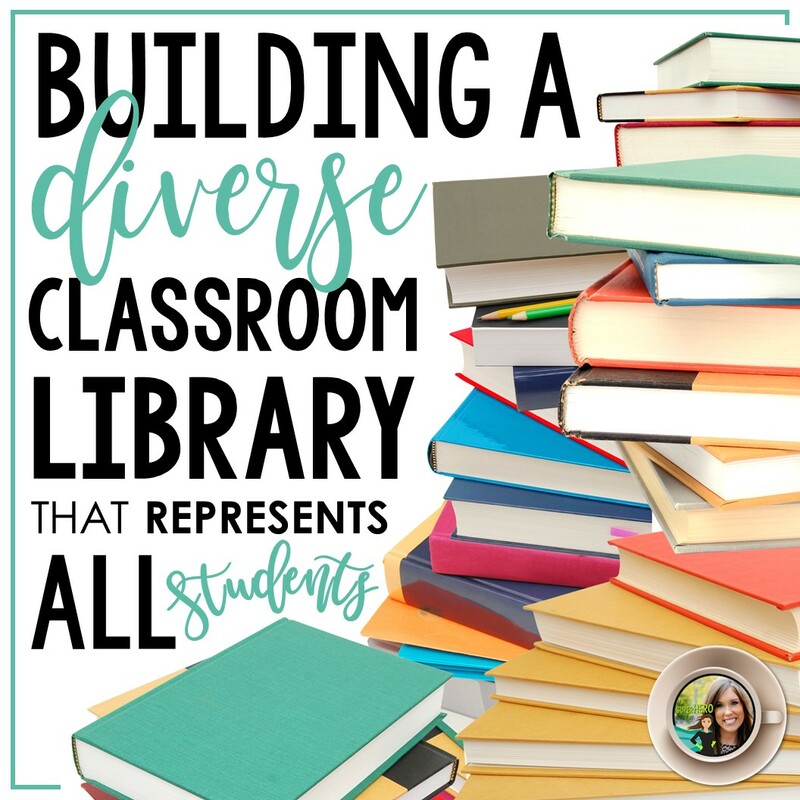 Set up an Amazon Wish List or a DonorsChoose account and reach out to friends and family to help build your diverse classroom library. Explain to them what you're trying to achieve and HOW it will help your students grow! 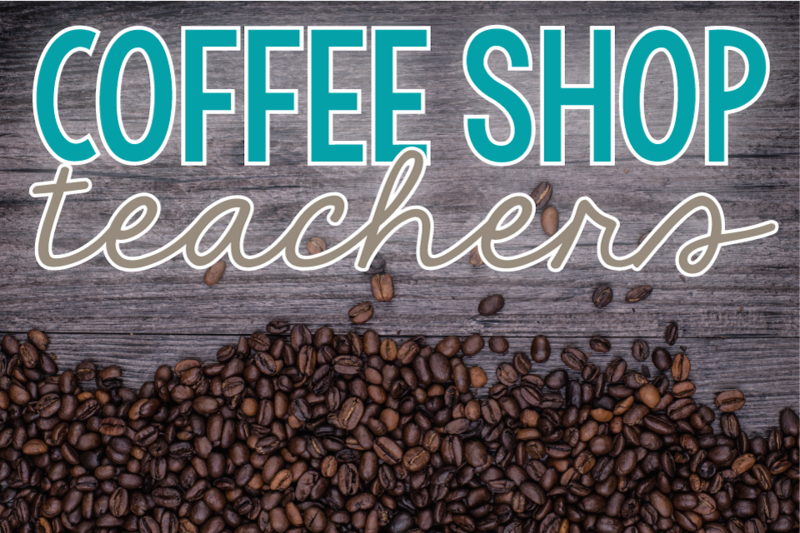 You'll be surprised how many people wish their teachers did the same for them and will generously donate toward the cause. Now that you have a few ways to fund your classroom library, it's time to start thinking about your students and how you can represent them through literature. That can be tricky! 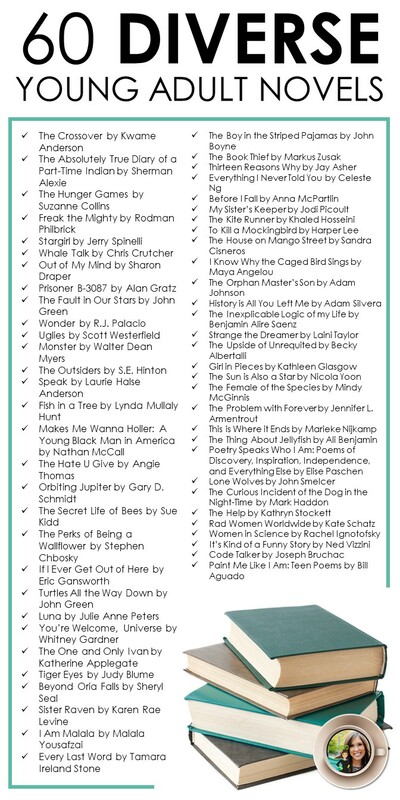 I've already done the research, though, and I'm happy to share 60 young adult books that represent a variety of students! 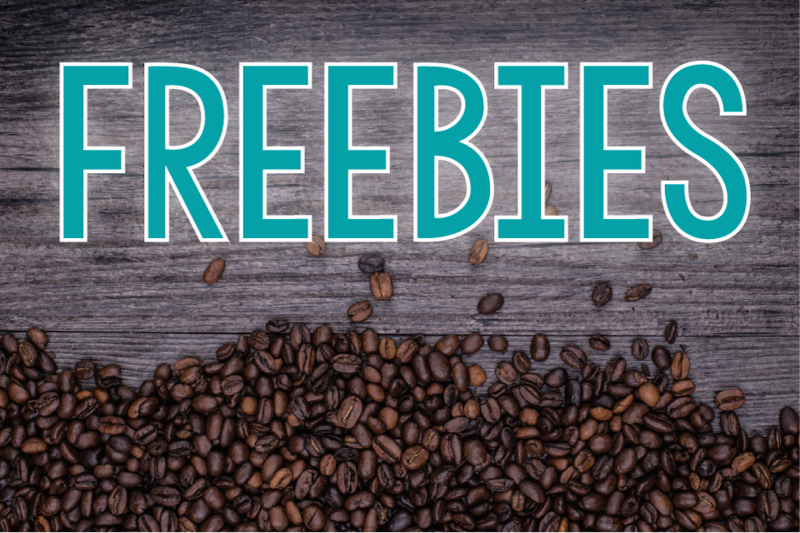 Download the free poster to put in your library and the list of books here. You'll find that each of these books focuses on a different topic that might have a direct impact on your students. 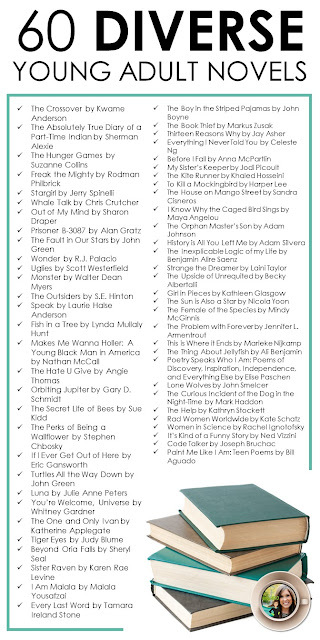 From The Curious Incident of the Dog in the Nighttime that features an incredible story about a mathematically gifted boy with Asperger's Syndrome to Luna, a story that follows the life of sixteen-year-old Regan as she keeps the secret of her older sister Luna's transgender identity-- this list of books is sure to include a taste of all different topics. Now that you have all of these incredible books to spoil your students with, independent reading is a must! I'm a huge fan of independent reading and the positive impact it can have on students' love for literature. 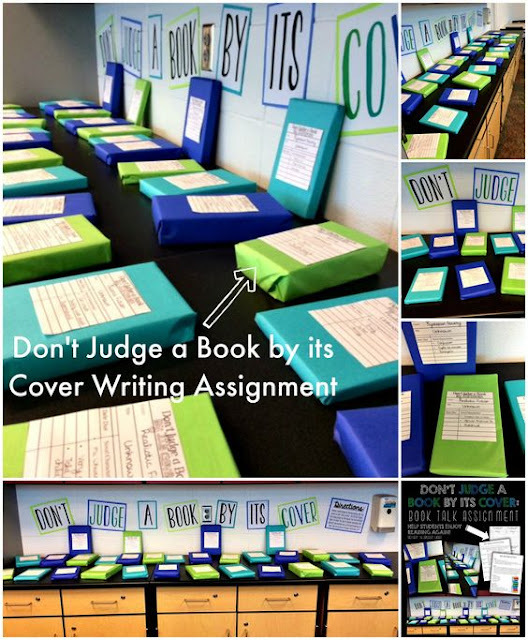 I love using my "Don't Judge a Book by Its Cover" activity because it encourages students to look past the cover and truly see what's inside before judging-- just like we should encourage people to do when meeting others. Simply wrap the books in paper, write a brief description on the outside of the paper about the overall concept of the book, and encourage students to select a book based on the description! My students LOVED it so much. 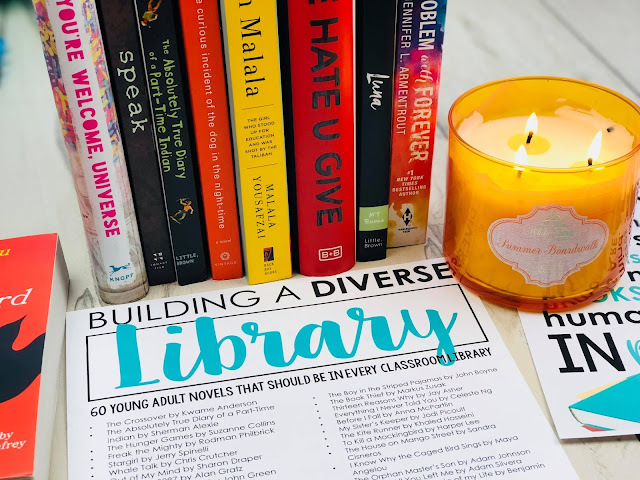 Here are more diverse reading options for your students!